Are you tired of no answers about your health concerns? It’s time to empower yourself with knowledge. 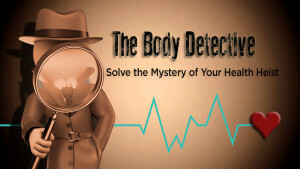 Learn how to conduct your own investigation so you can plan the best possible course of action to heal your own body and arrest your symptoms once and for all. Moving Life from Chaos to Clarity! Is stress stealing your energy , influencing your attitude, disrupting your sleep, and fogging your mind ? Then it’s time to make some serious changes. This dynamic and life-changing program gives you a step-by-step approach to gain control of your chaos and create the life you are longing for. 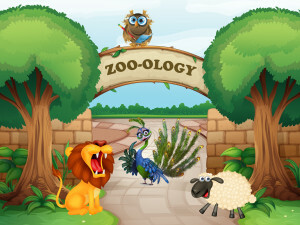 Are you surrounded by a zoo? The Lions want it done their way—and fast; the Peacocks think everything should be fun and color-coded; the Lambs take on more than they can possibly do in a day; and the Owls are quiet and cordial, then zap you with an email later. When you understand what motivates the animals in your zoo it becomes easy to capitalize on their unique strengths. This personality profile reduces stress! The Energized Administrative Professional program series combines the best of Cindy’s most popular programs with topics geared specifically towards the unique challenges Admin Pros face. Life can be healthy, balanced and fun! 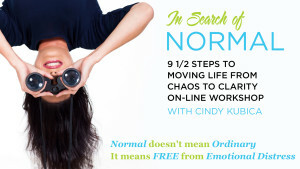 The Energized Woman series combines the best of Cindy’s most popular programs with topics geared specifically towards the unique challenges women face.